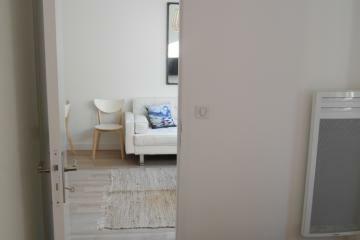 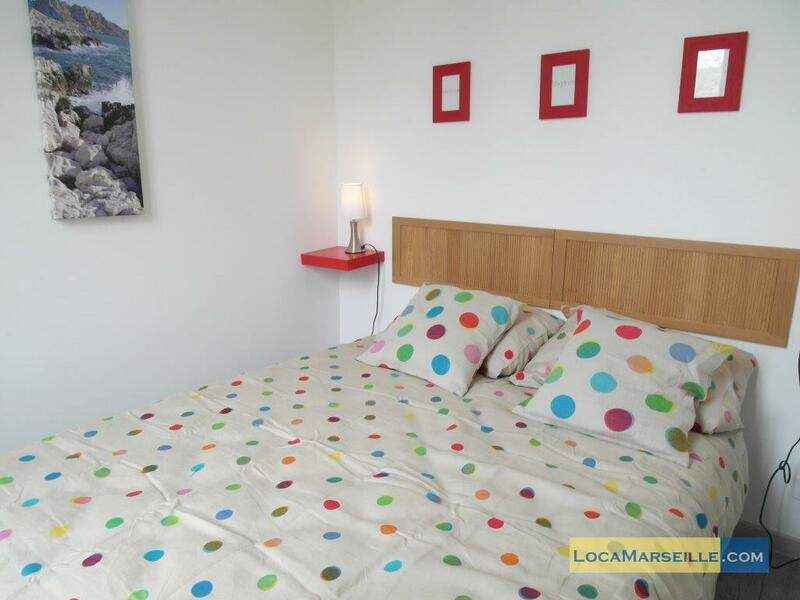 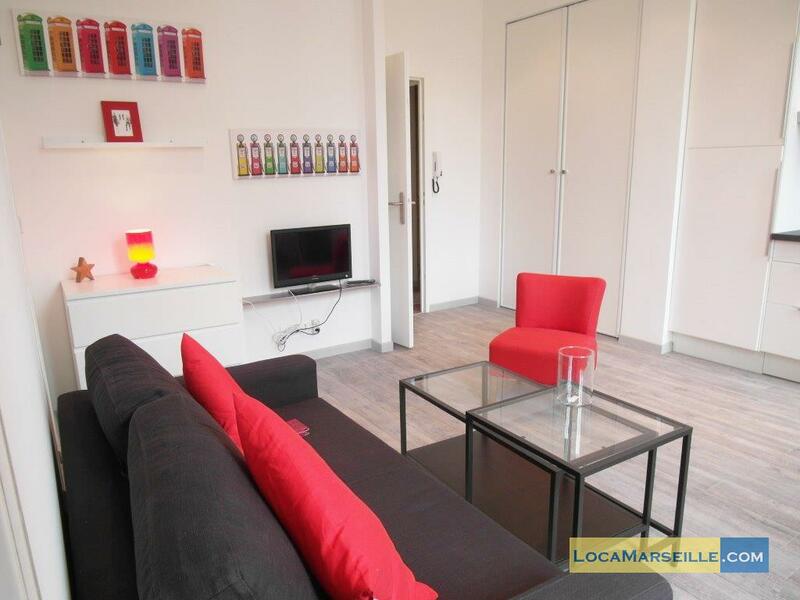 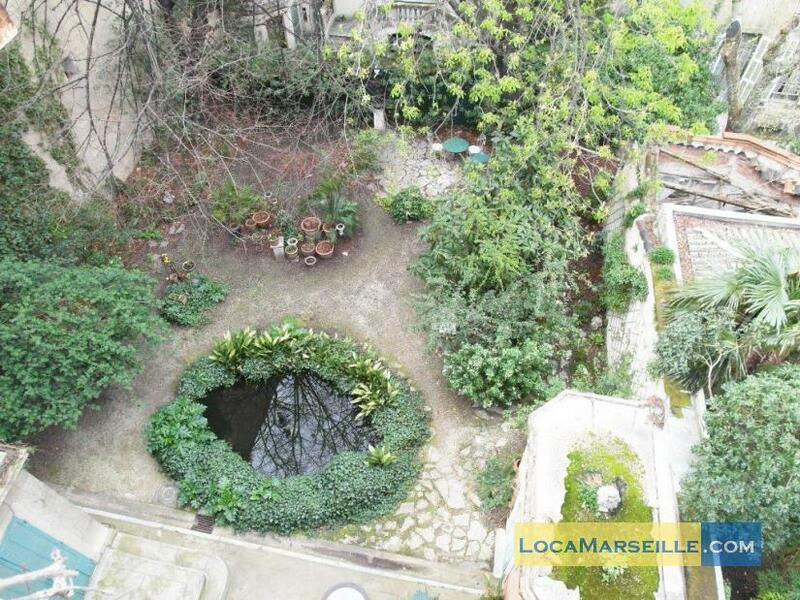 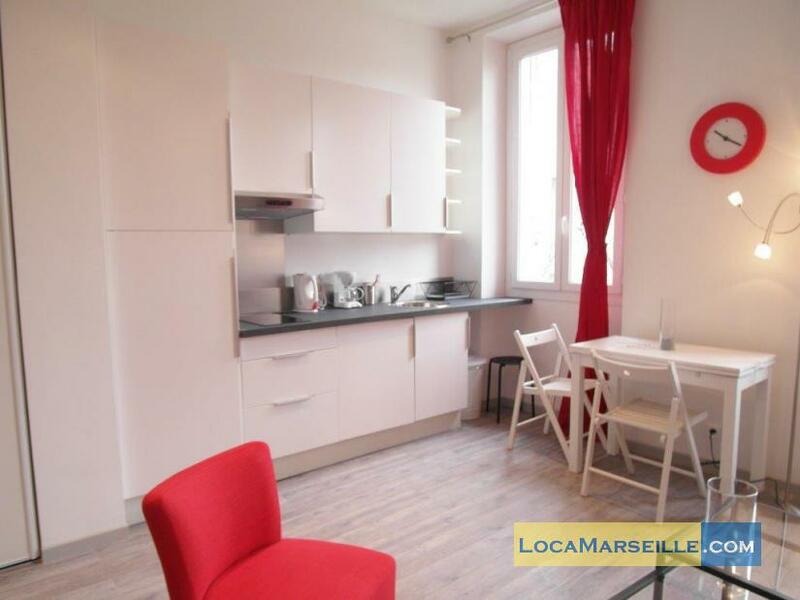 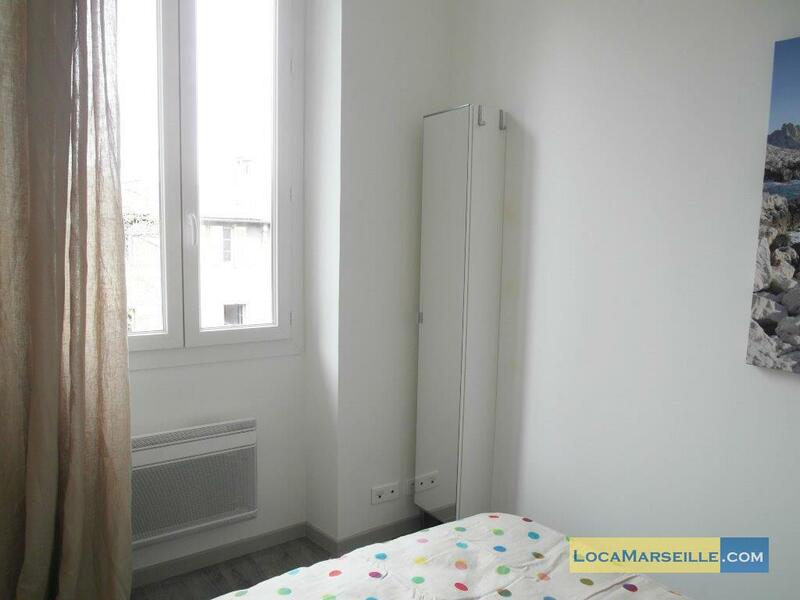 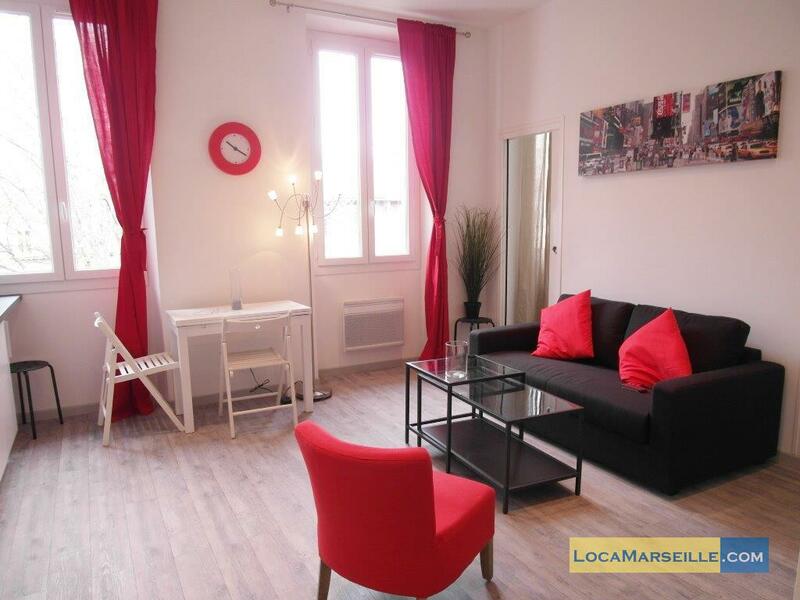 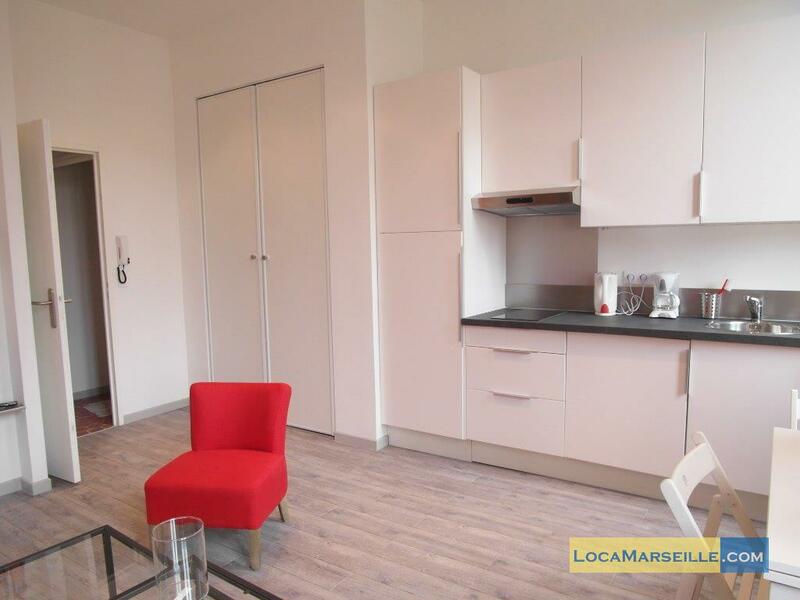 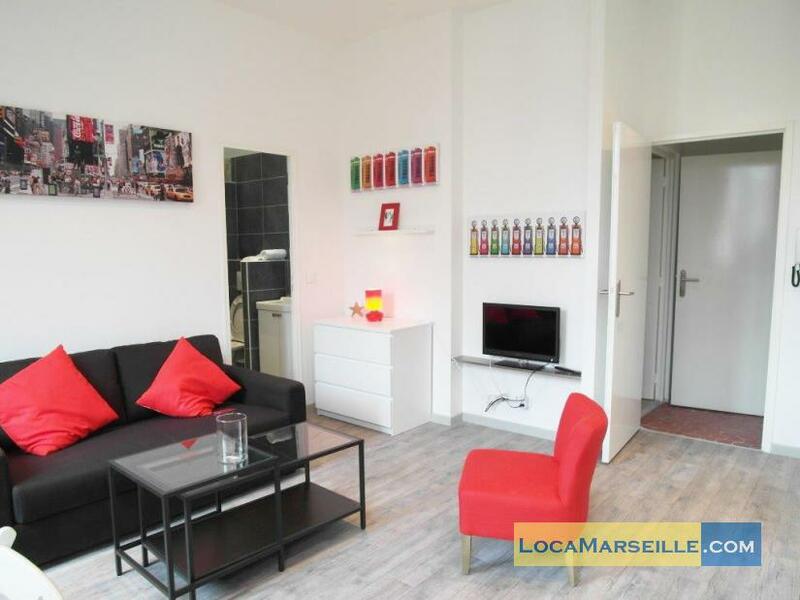 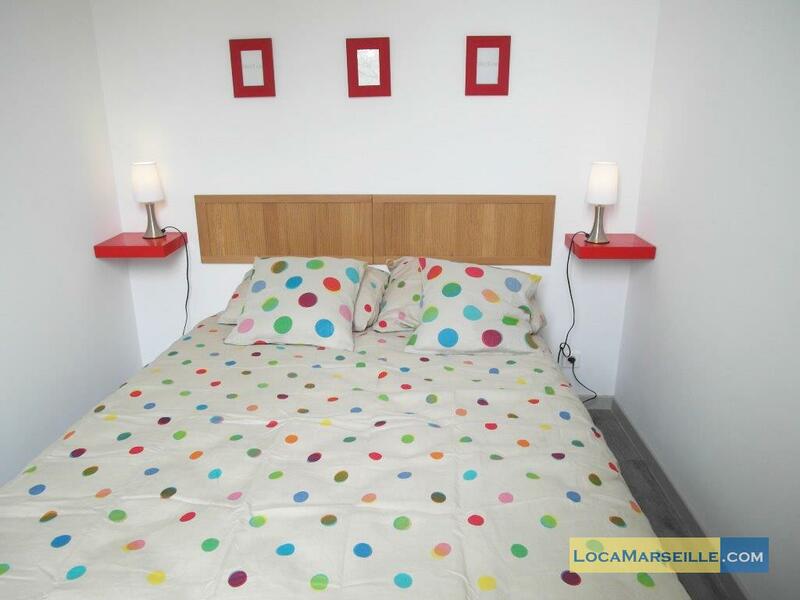 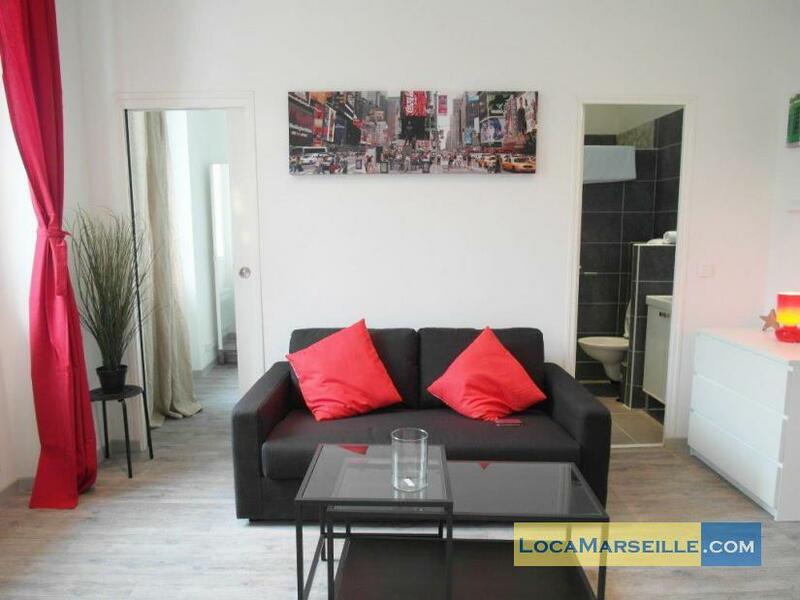 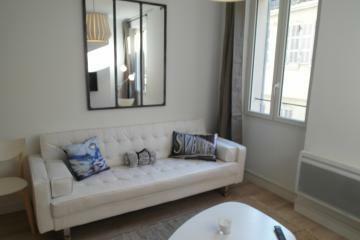 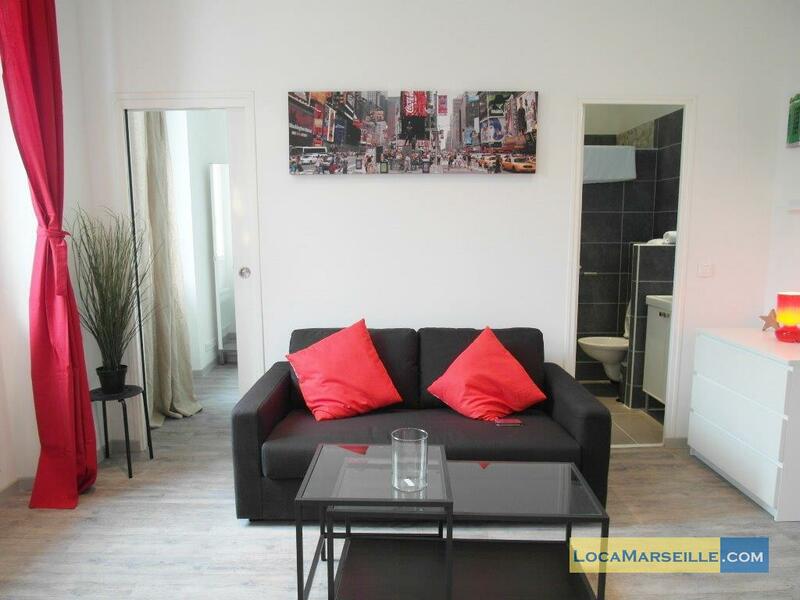 This furnished apartment rental in Marseille is in the lively 'Les Réformés' area. 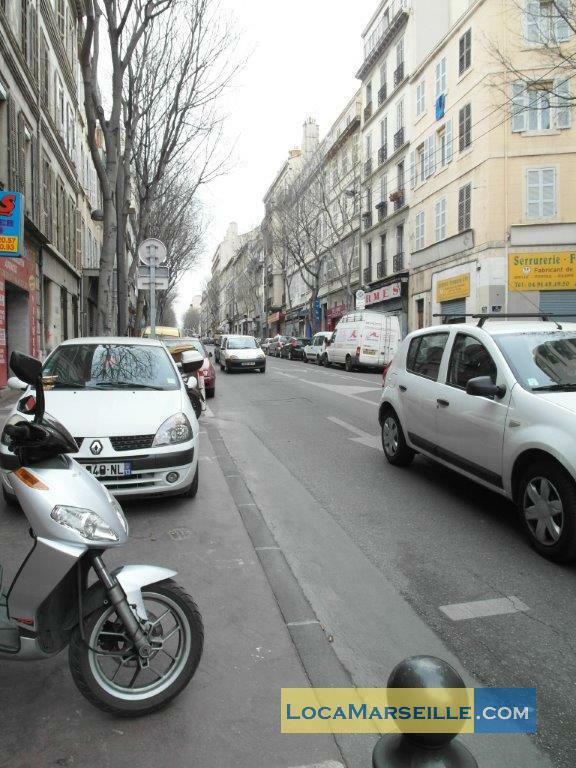 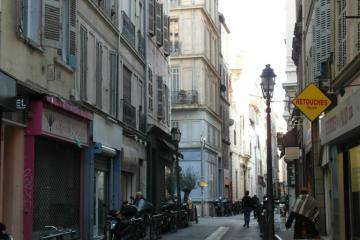 It is only 10 minutes by foot to the Vieux Port, and you will find easily every kind of public transports. (bus, tram, métro). 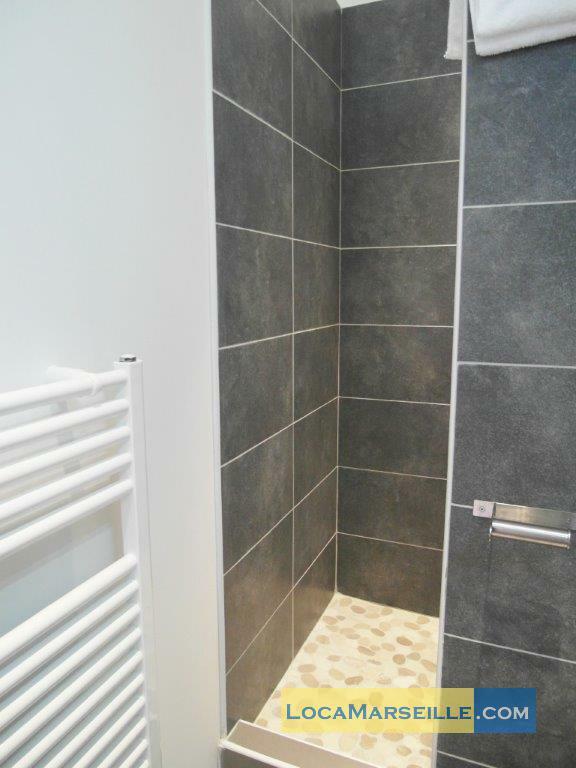 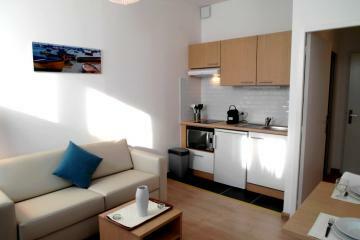 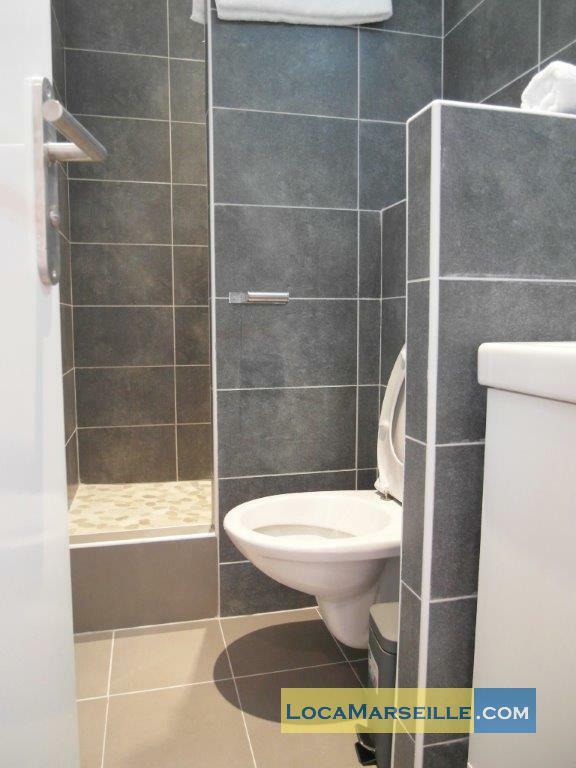 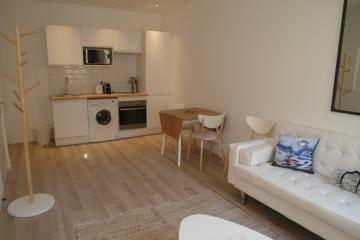 With its beautiful decoration, this one bedroom apartment is very practical and functional. Furthermore, it gives into a garden which allows to have a quiet and bright flat. 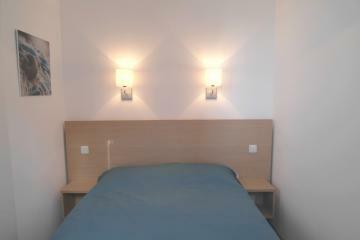 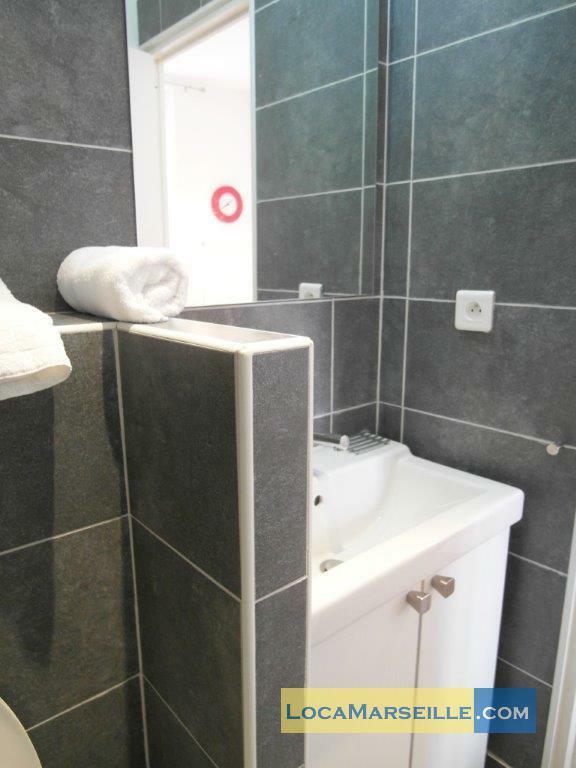 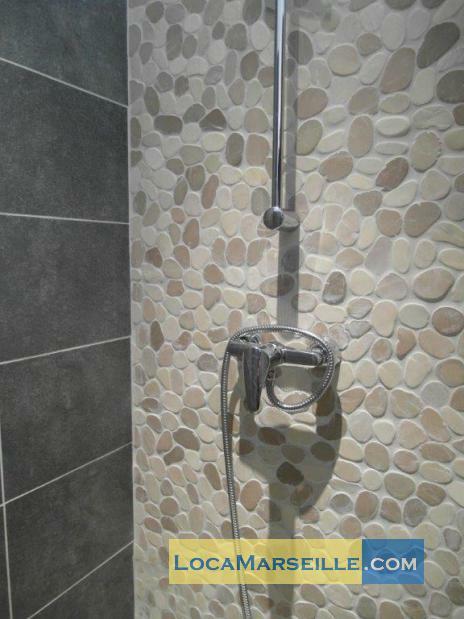 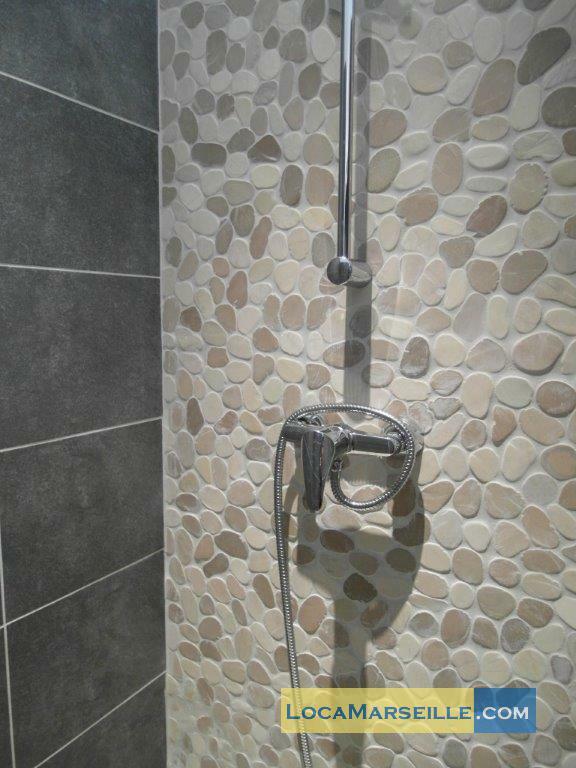 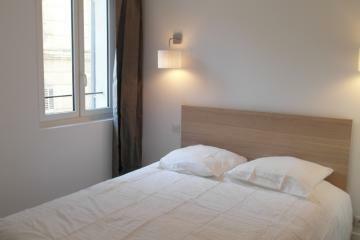 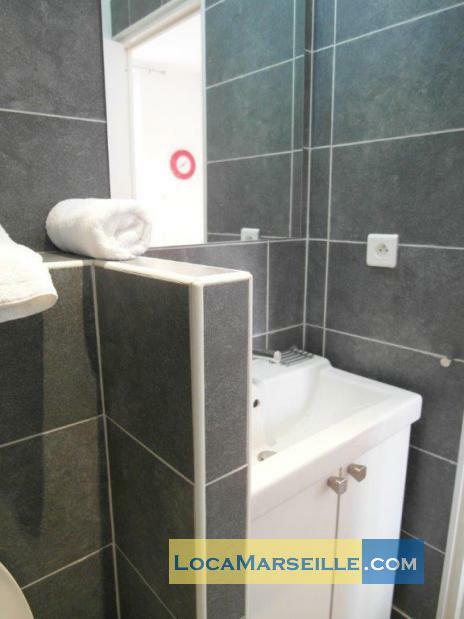 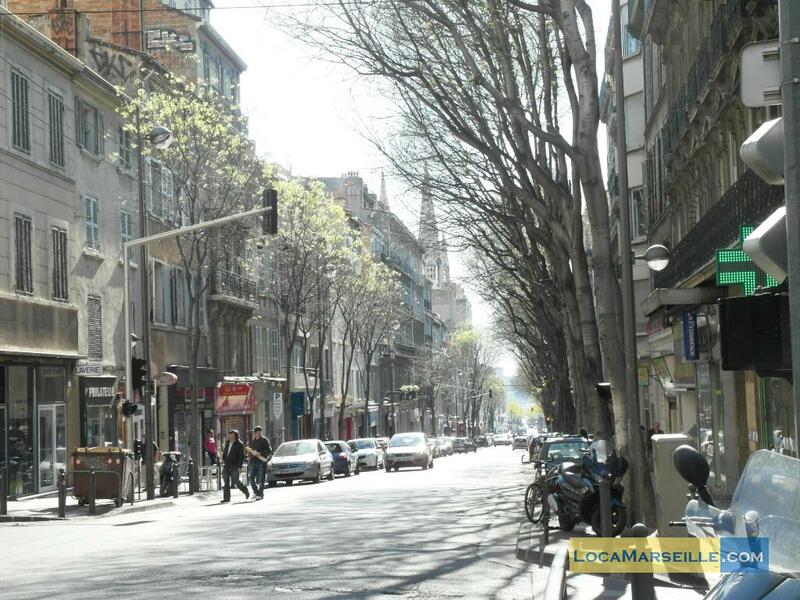 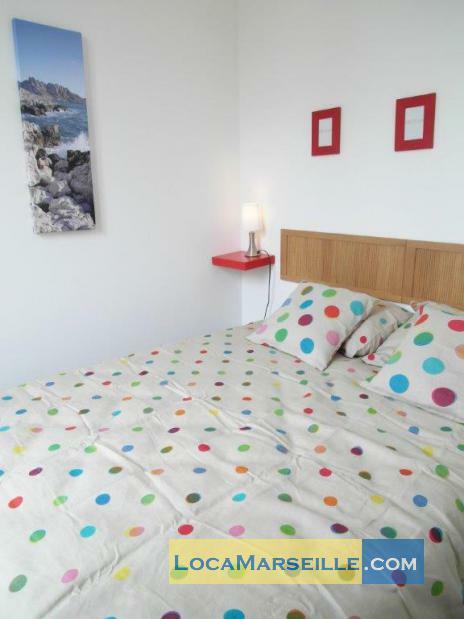 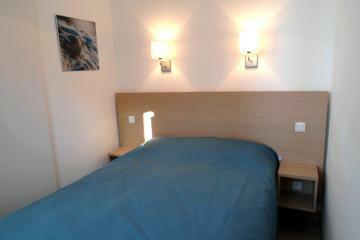 Finally, thanks to its affordable price you could enjoy a long stay in Marseille! 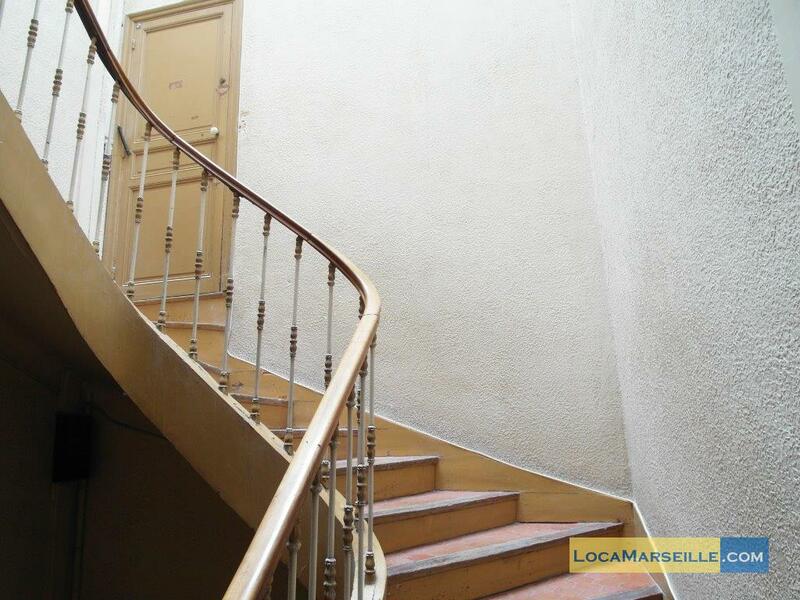 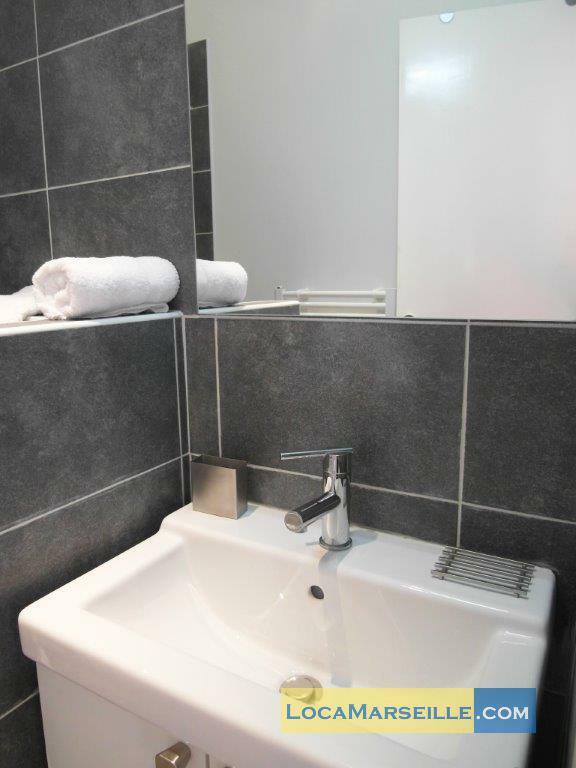 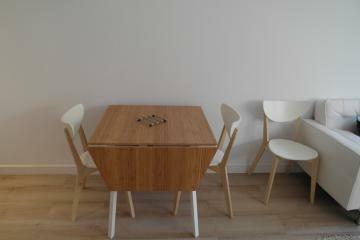 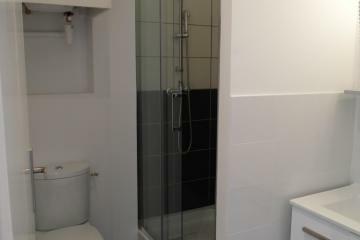 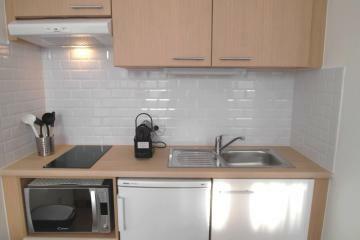 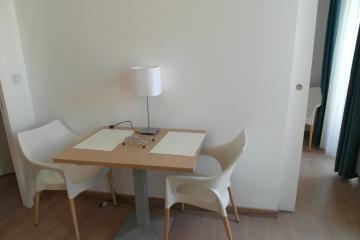 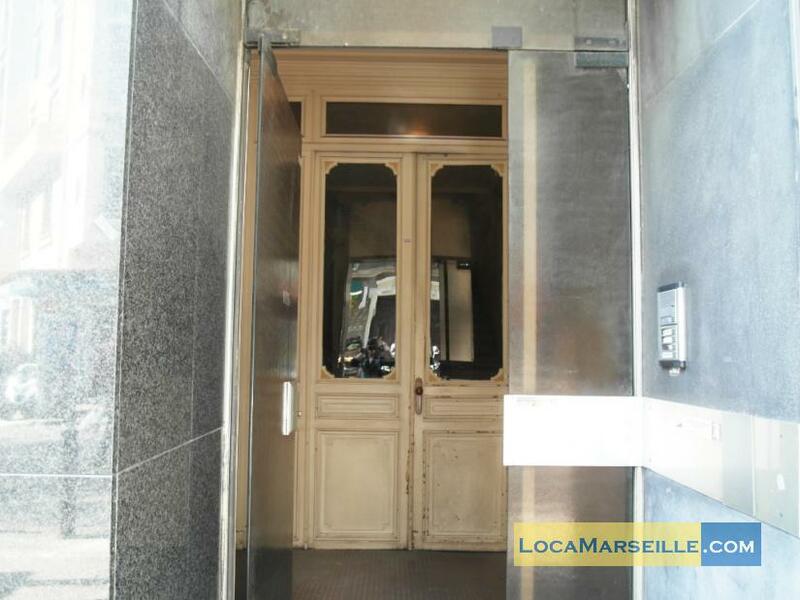 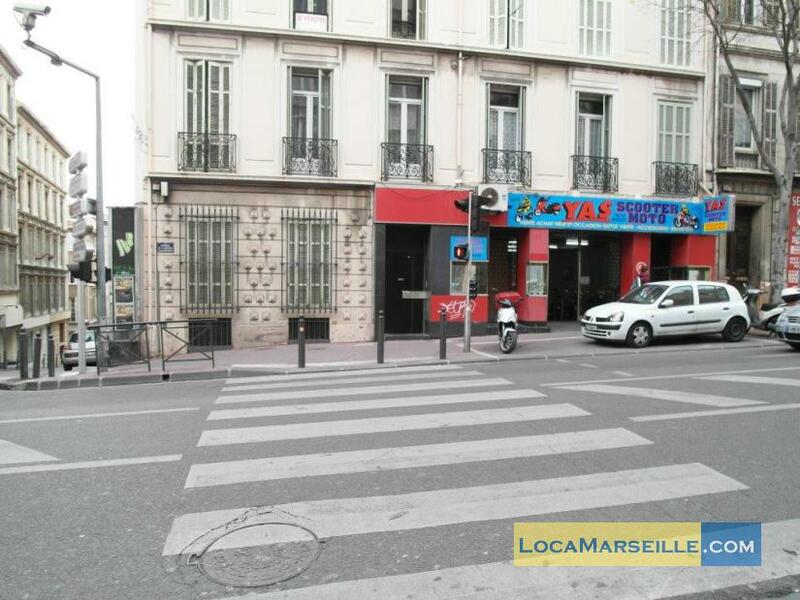 1960's Building, 3 th floor, without Lift, 1 bedroom Appartement, furnished, Approx: 30m² / 323 Sq.Ft.